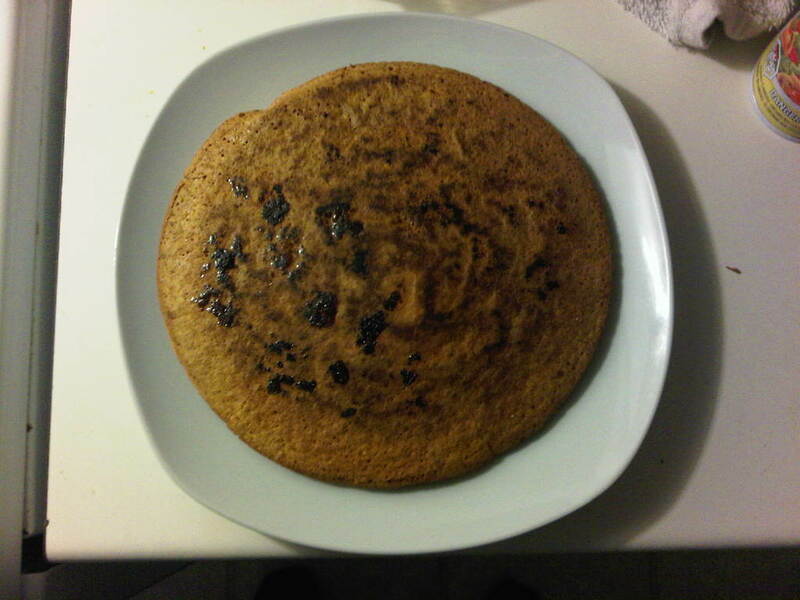 It's no secret that I love protein pancakes, so when WBFF Pro Celia Hodder gave me her recipe for Pumpkin Pie Oatmeal, I immediately started to ponder how I could turn this recipe into a pancake somehow, and here it is! 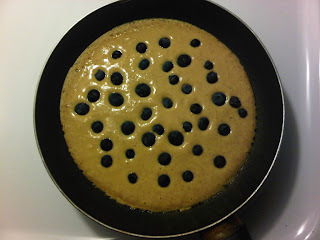 This recipe is very similar to my original protein pancake recipe with only a few changes. Combine all ingredients except blueberries in a blender. Blend on high for 30-60 seconds or until mixture is consistent. Because of the thickness of the pumpkin puree you made need to blend longer than regular pancakes.